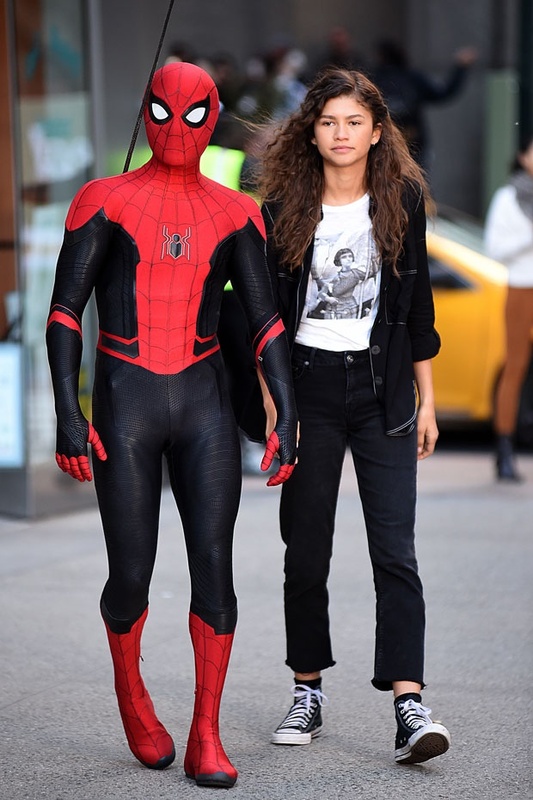 Cape Town - Zendaya and Tom Holland were spotted filming scenes for Spider-Man: Far From Home in New York City on Friday. 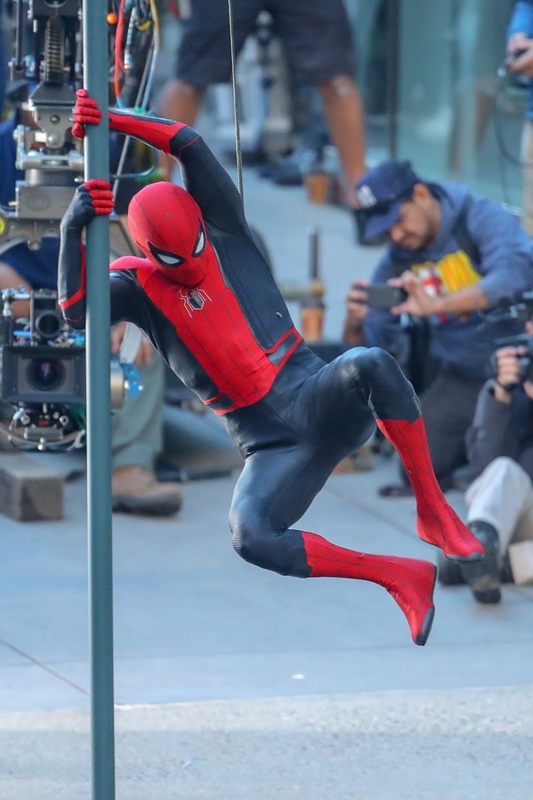 Photographs show Zendaya - who returns in the sequel to Spider-Man: Homecoming – holding onto Tom – who was dressed in his full Spider-Man suit – as they were lifted into the air while attached to safety wires. Tom was also seen checking out the filming spot before changing into his costume. Filming is set to take place on various locations including England, Czech Republic and Italy. While few details of the film have been released, Spider-Man: Far From Home will reportedly revolve around Peter Parker and his friends going to Europe on summer vacation. Spider-Man: Far From Home is scheduled to release in the US on 5 July 2019, according to IMDb.